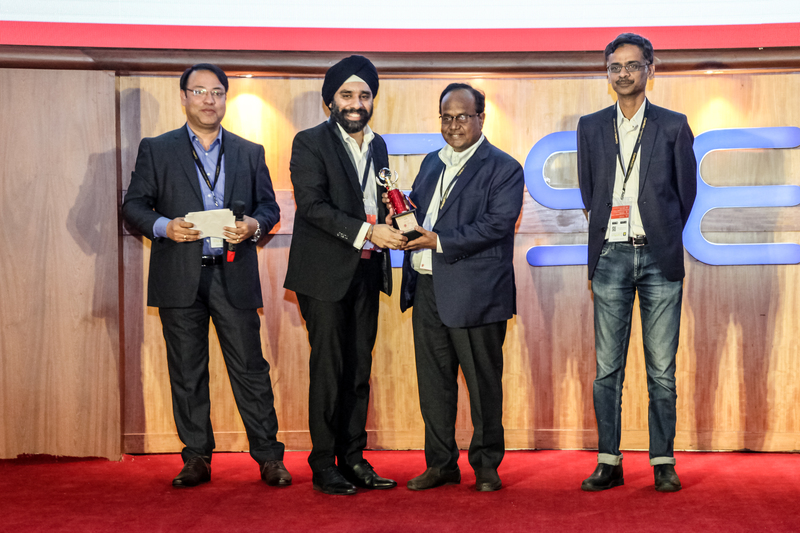 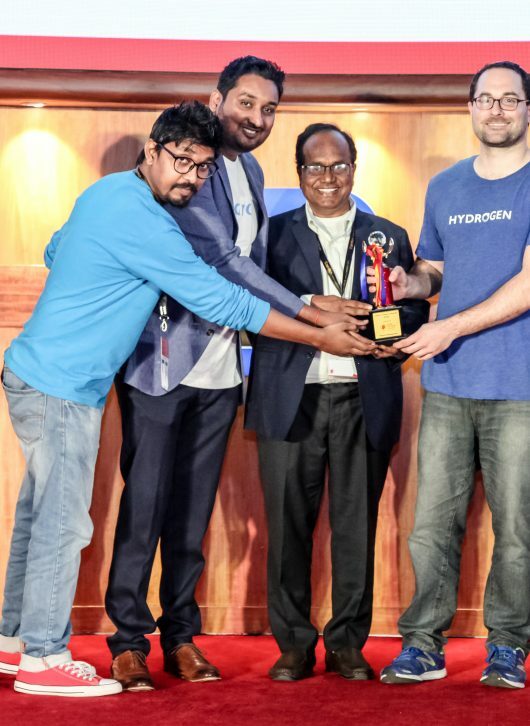 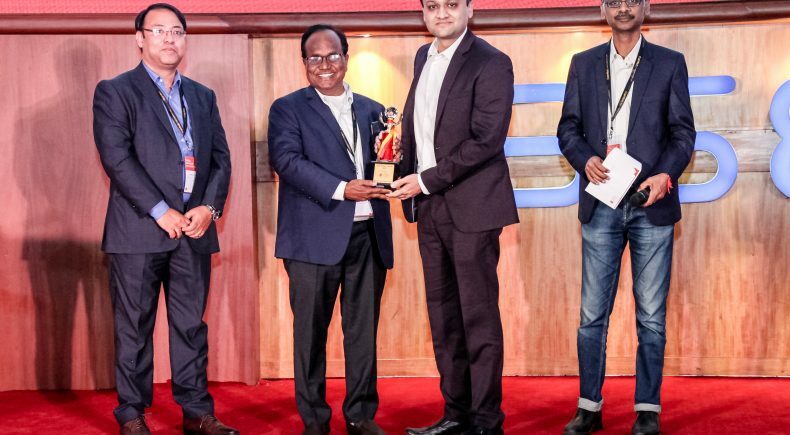 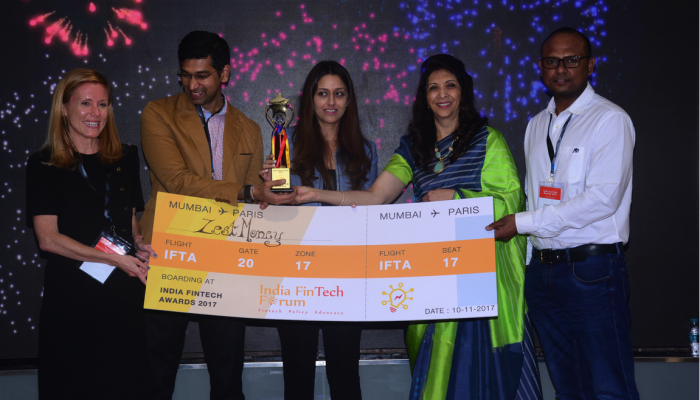 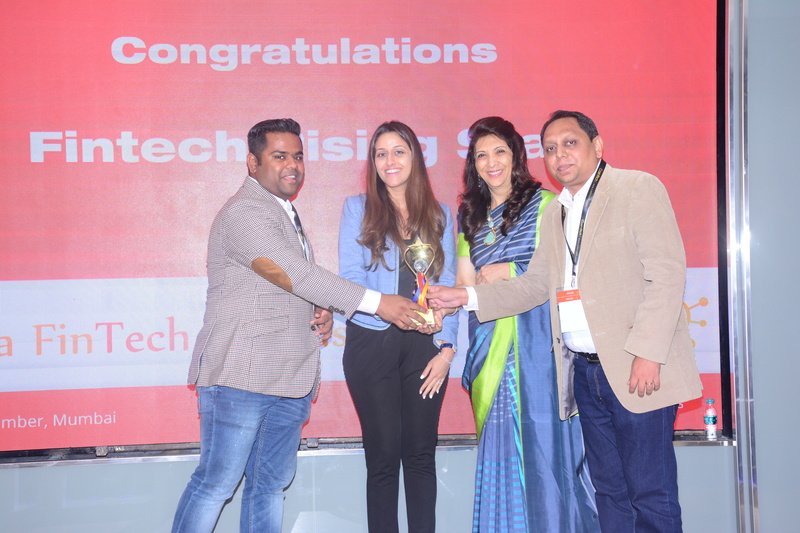 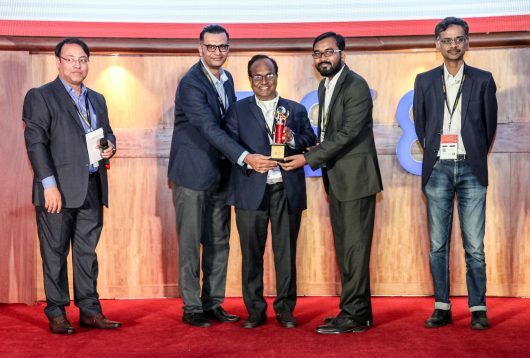 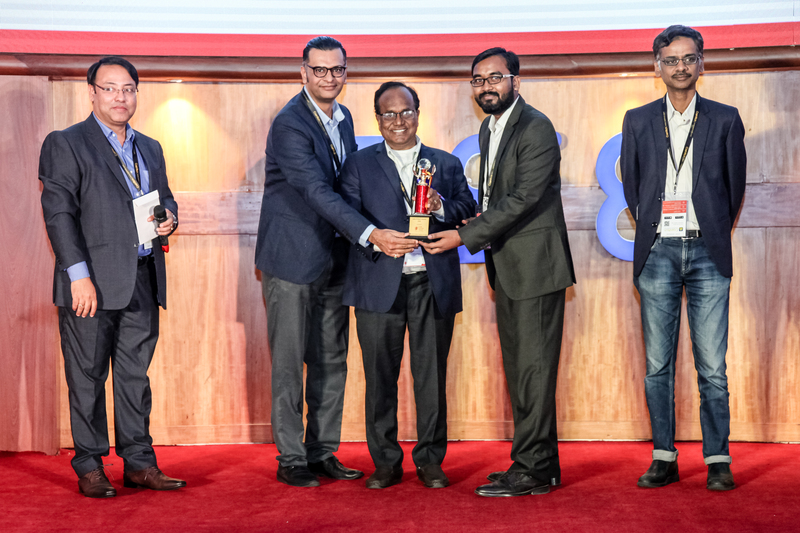 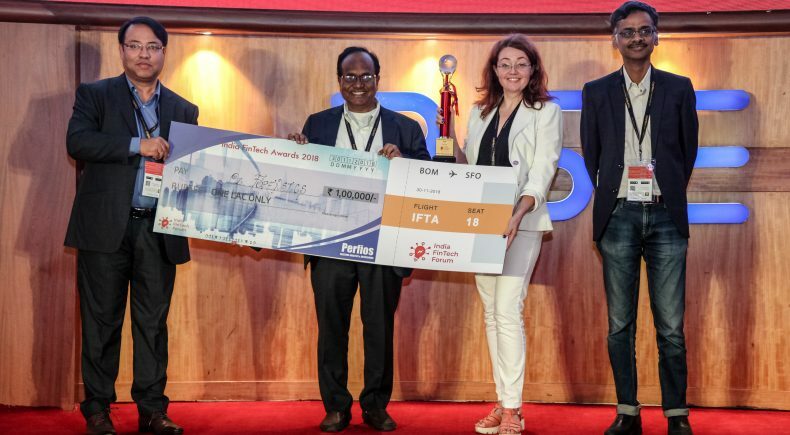 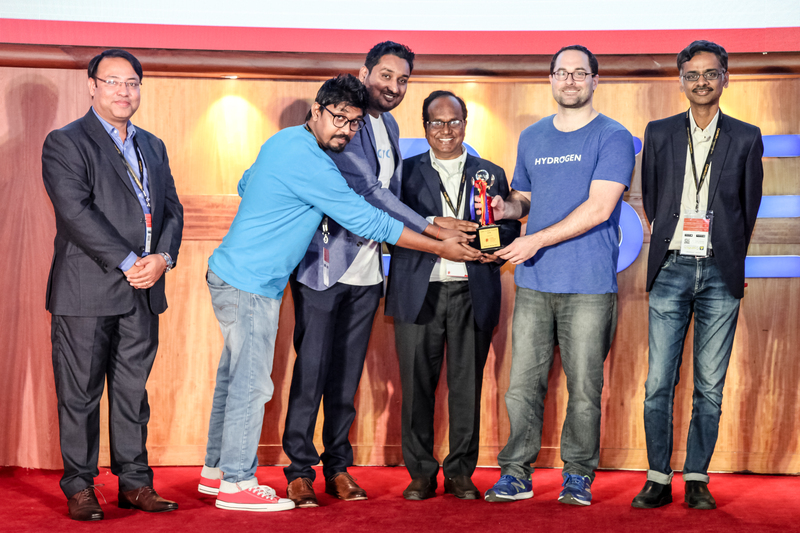 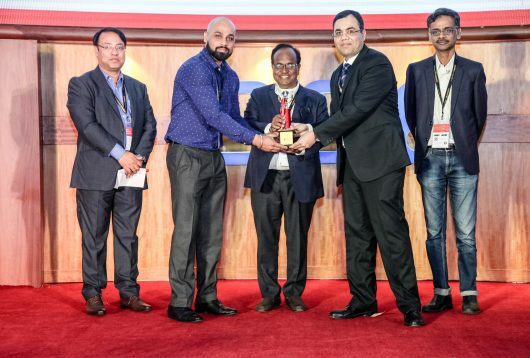 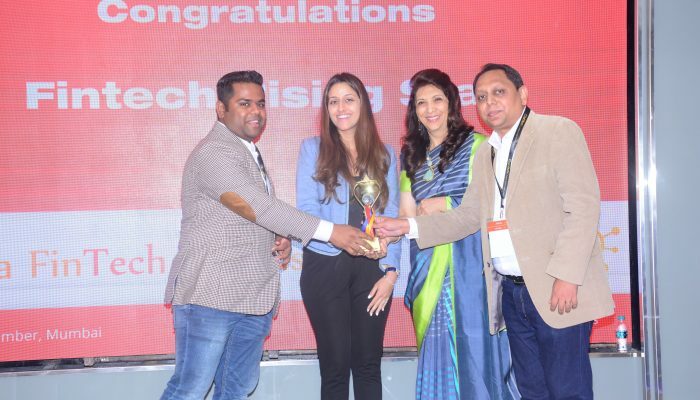 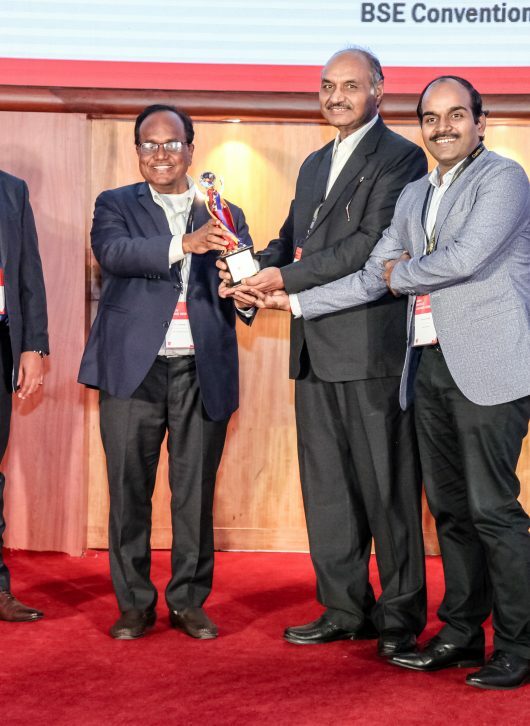 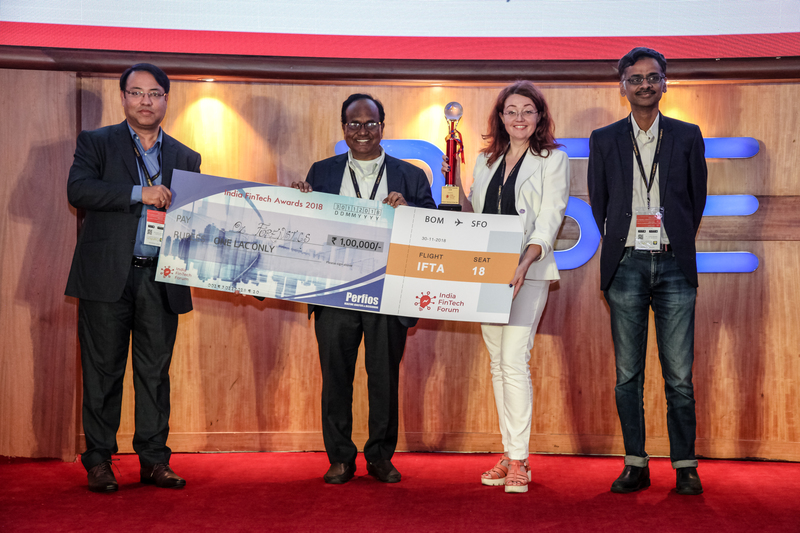 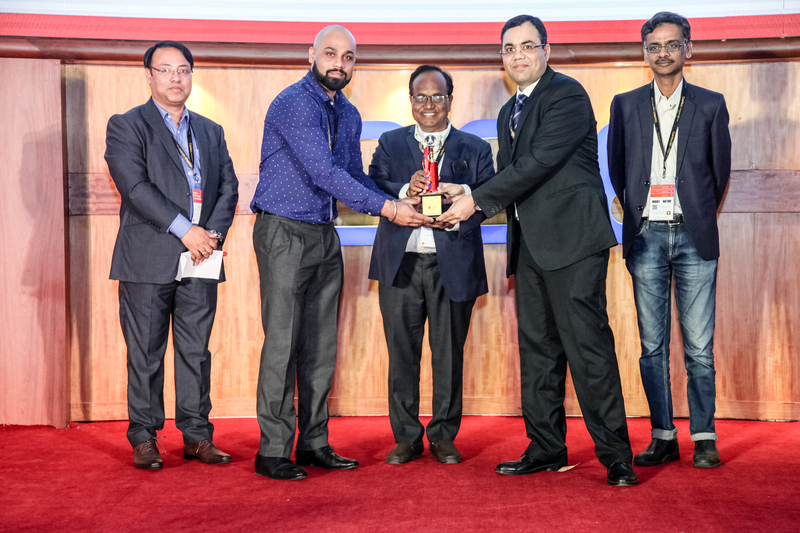 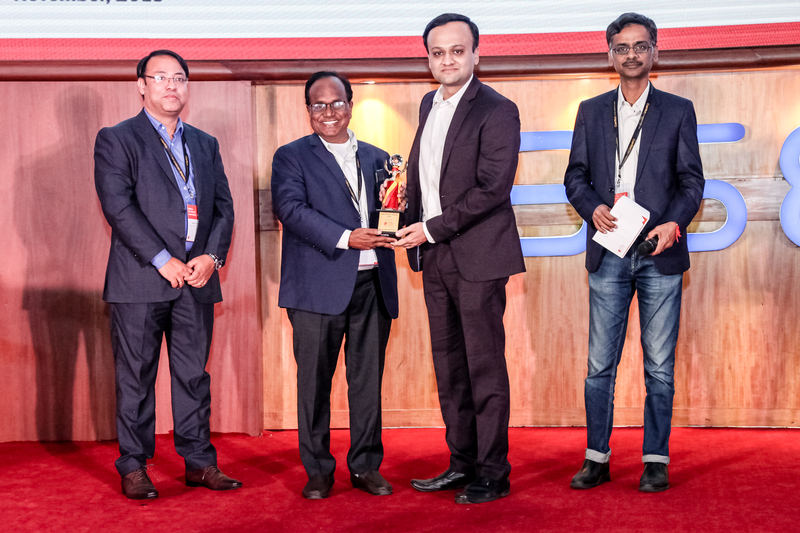 After 20 innovative fintech product demos, Oz Forensics from Russia won the prestigious Fintech Startup of the Year trophy and a cash prize of INR 1 lac sponsored by Perfios. 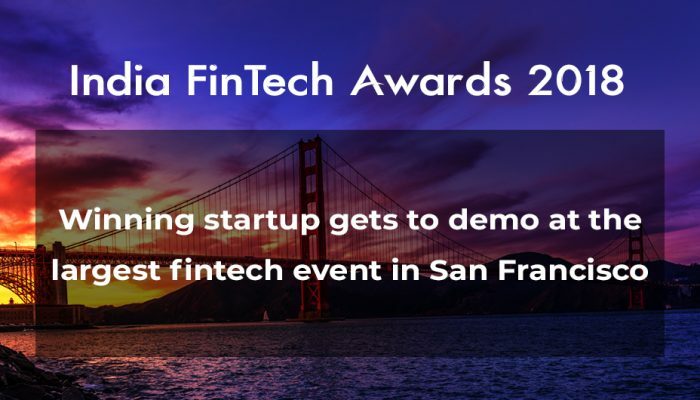 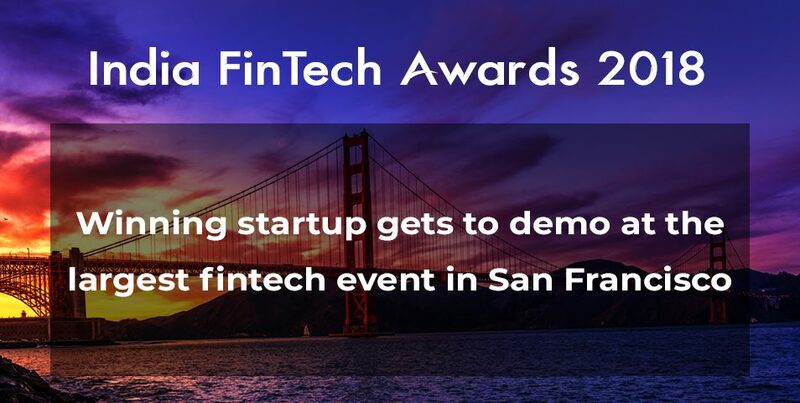 As part of the award, Oz Forensics will get an opportunity to showcase their product at LendIt Fintech USA 2019 in SanFrancisco, which is one of the world’s leading events in Financial Services Innovation. 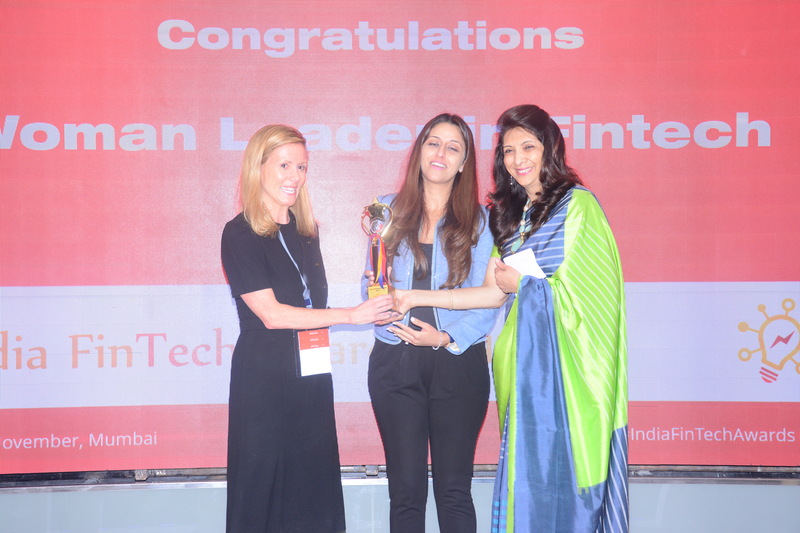 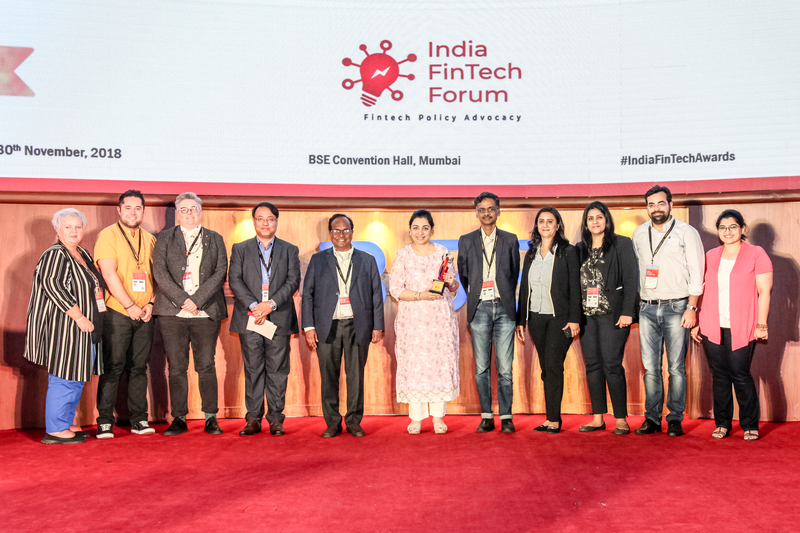 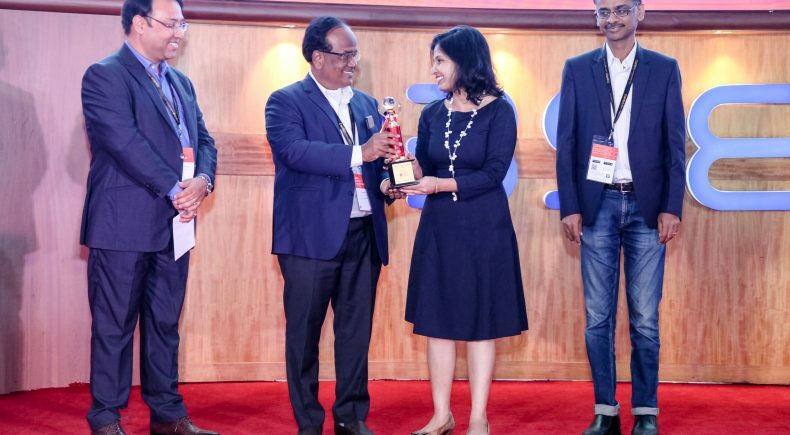 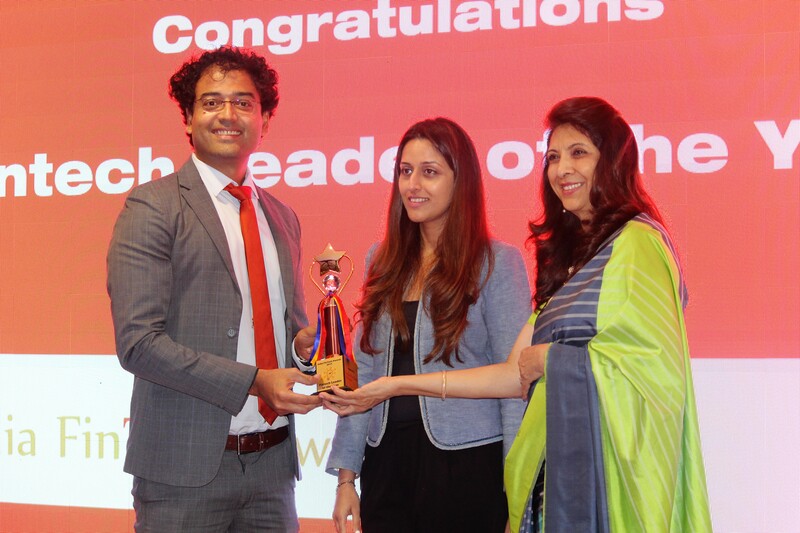 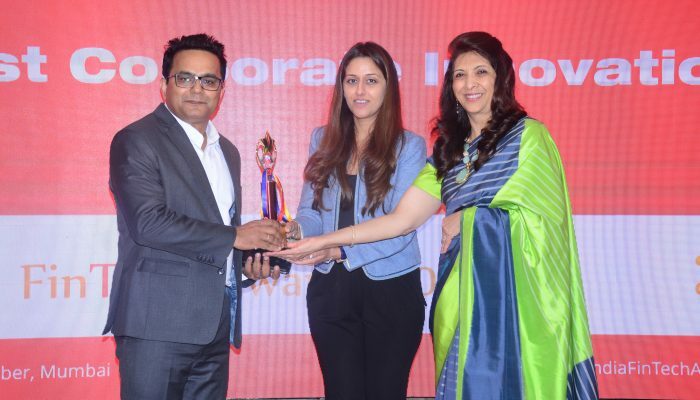 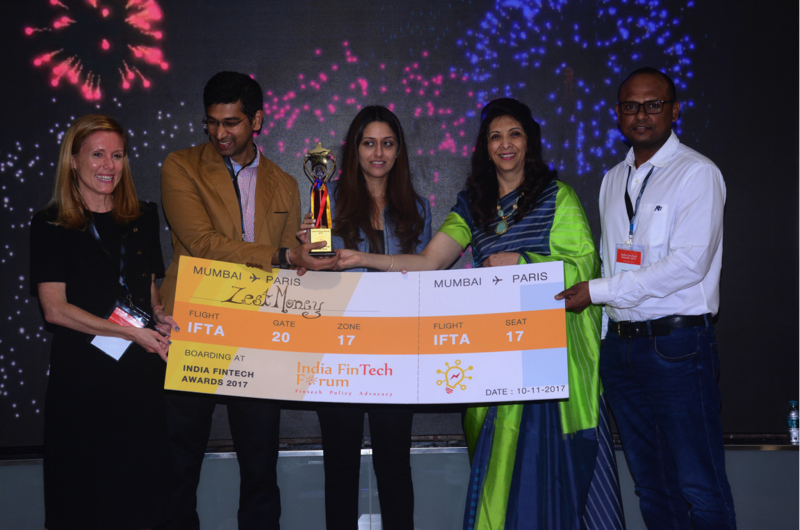 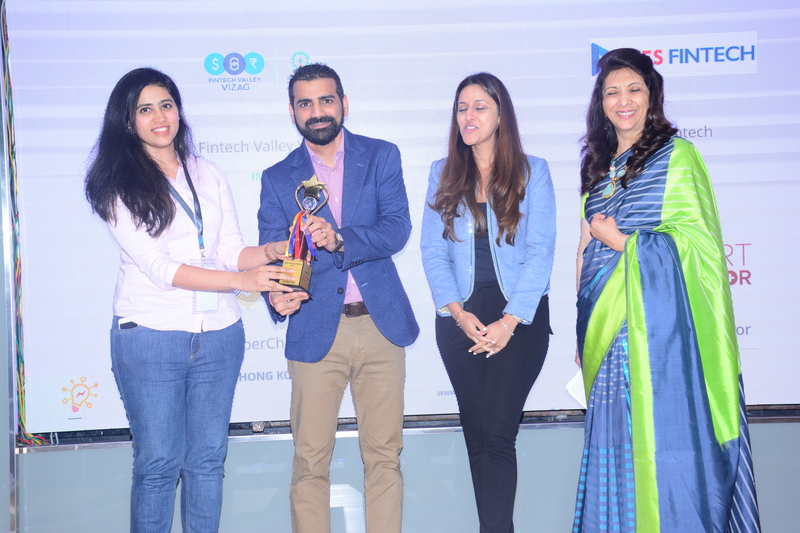 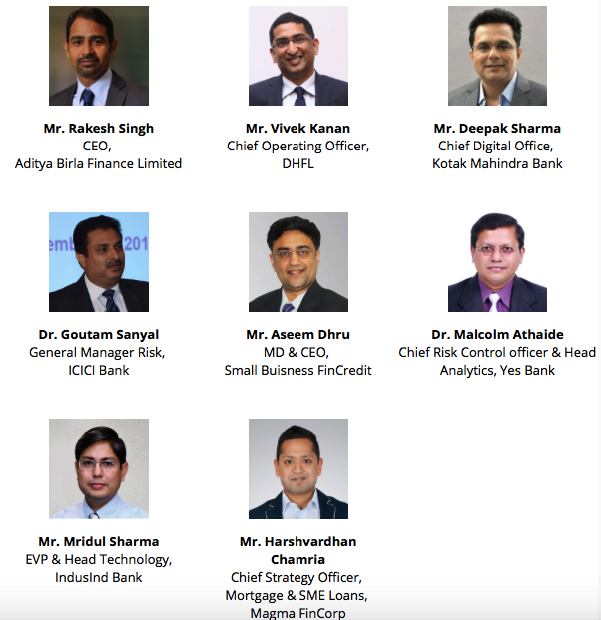 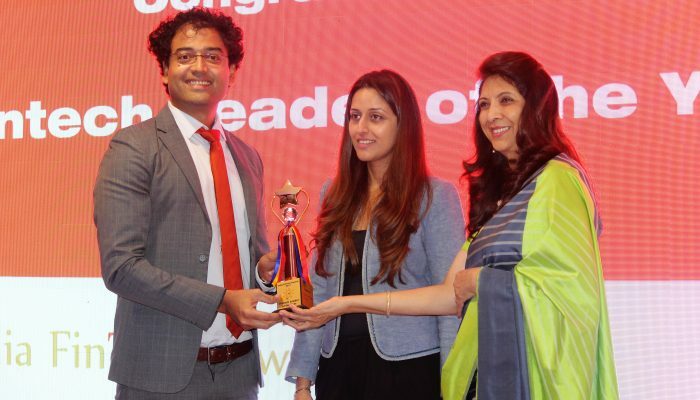 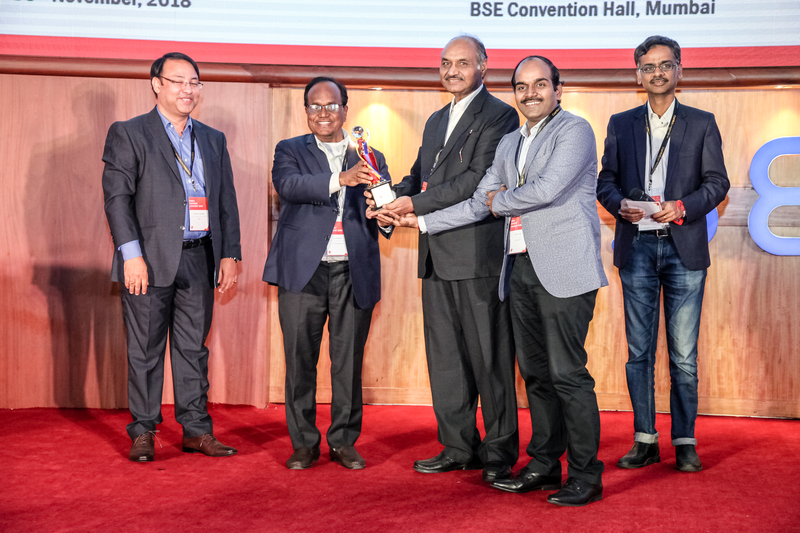 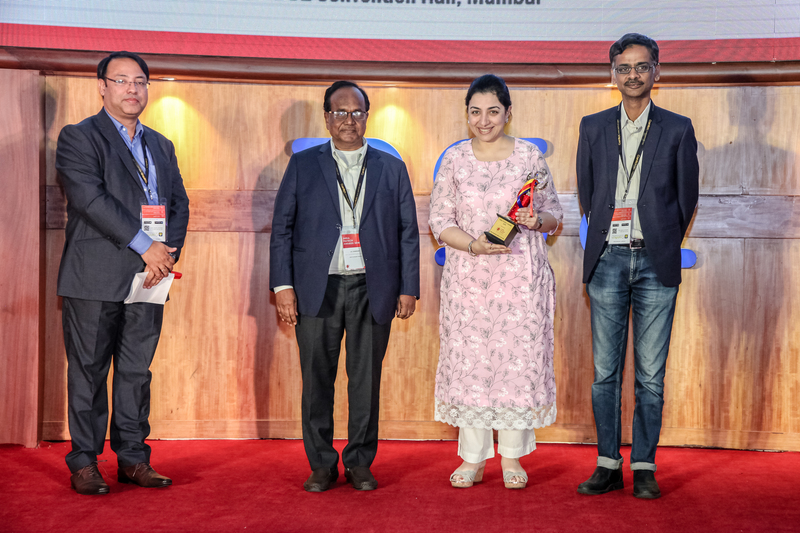 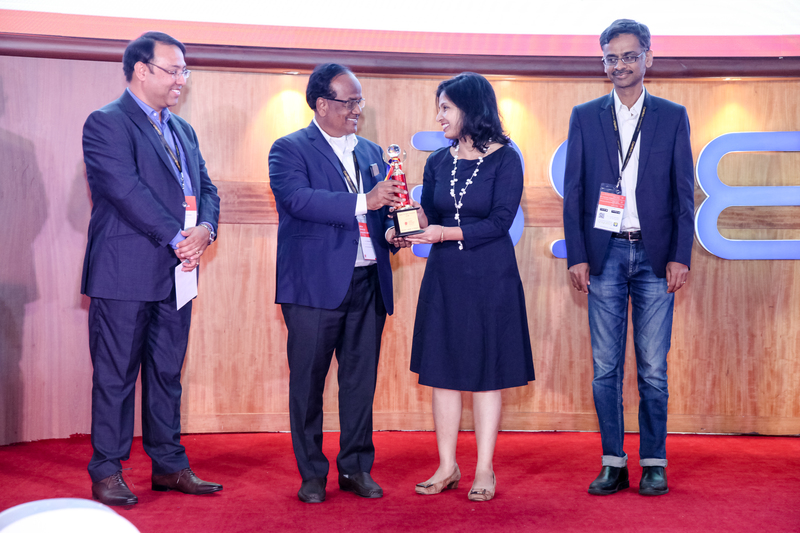 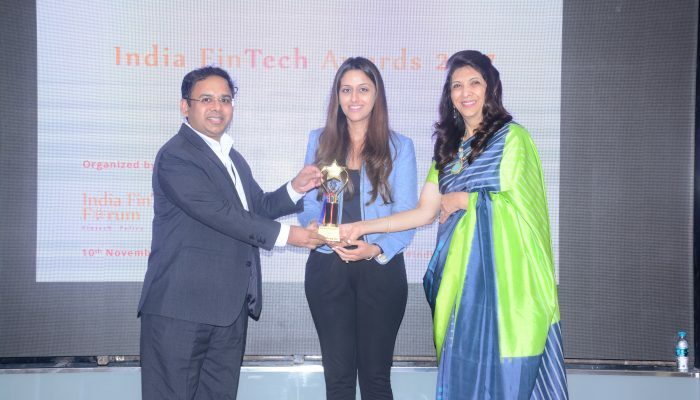 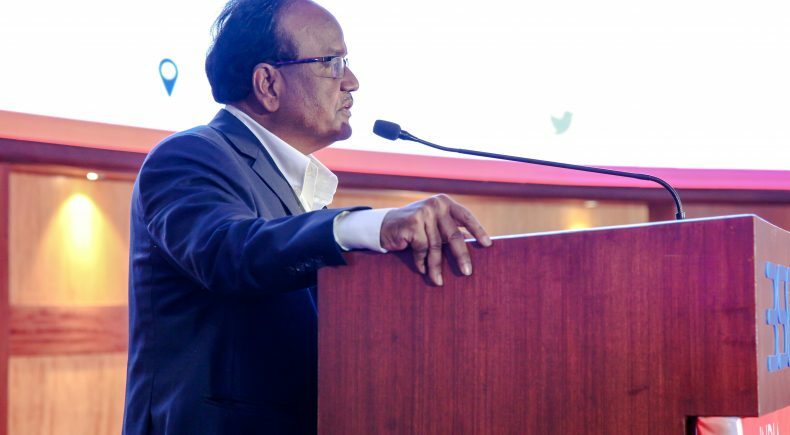 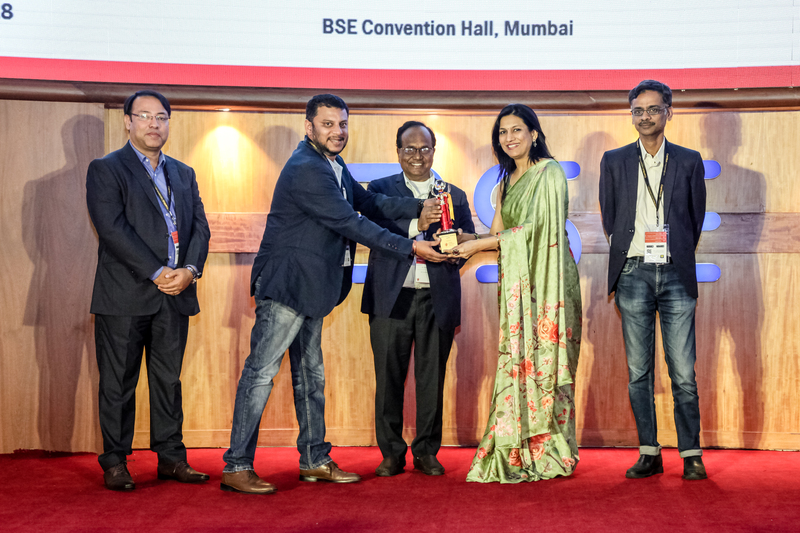 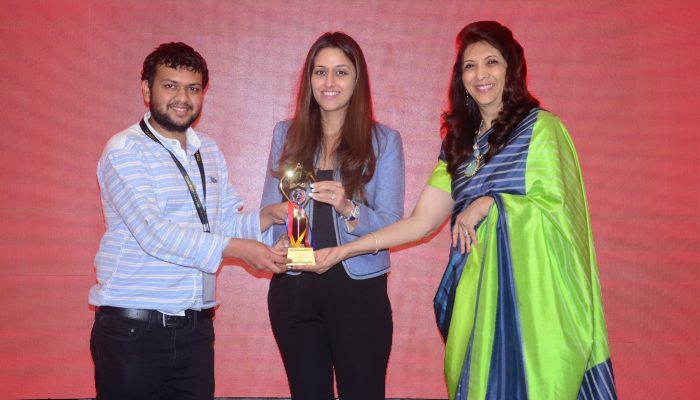 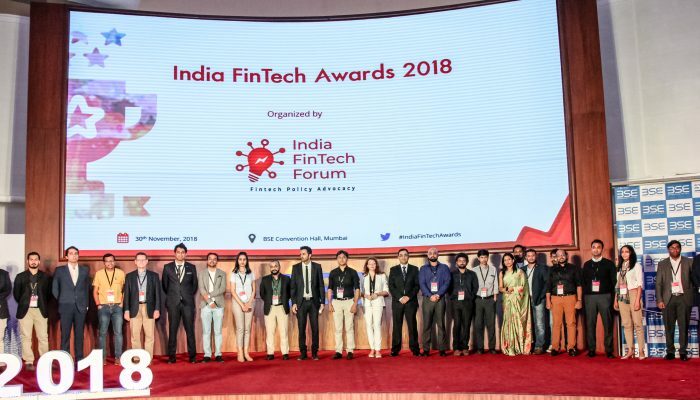 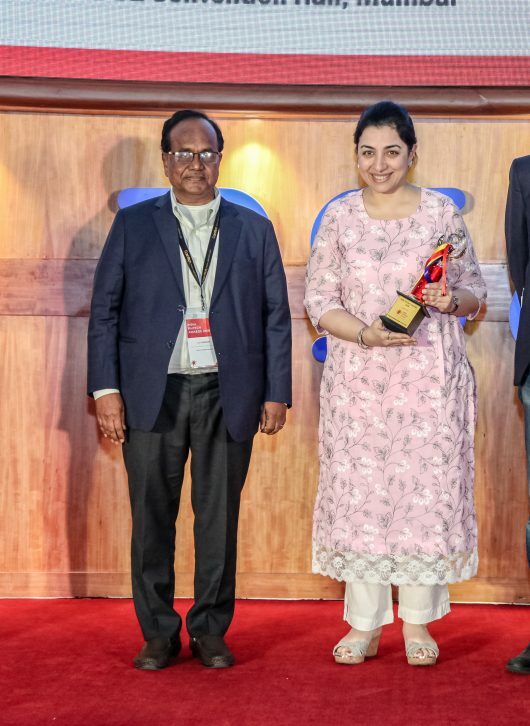 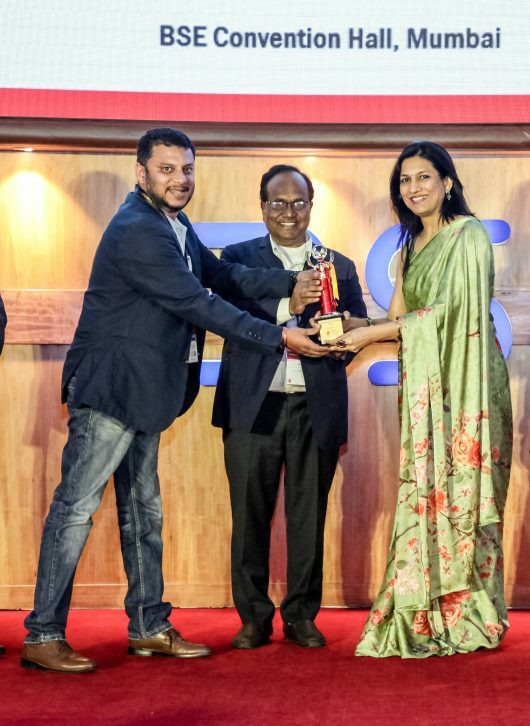 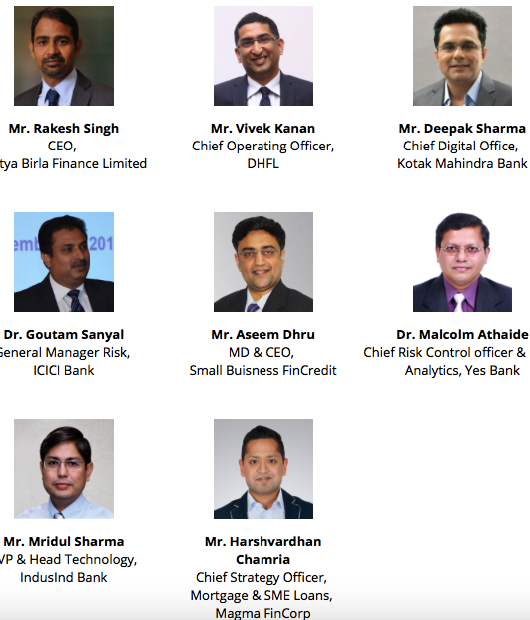 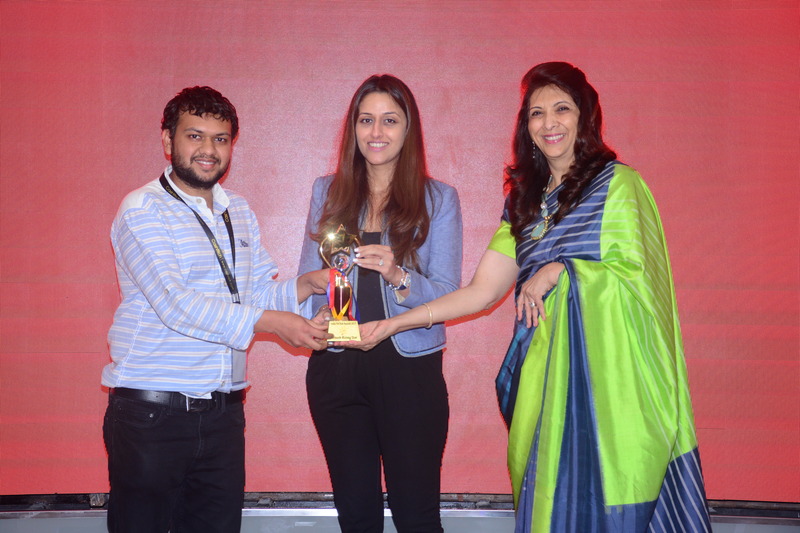 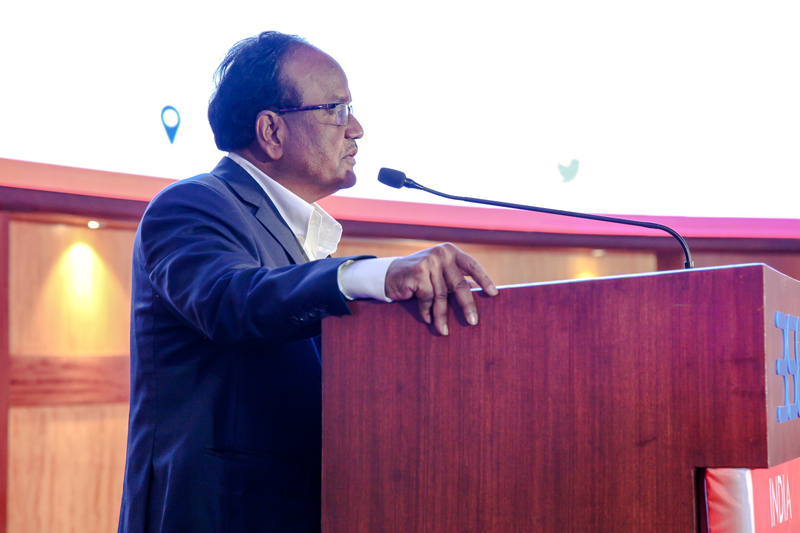 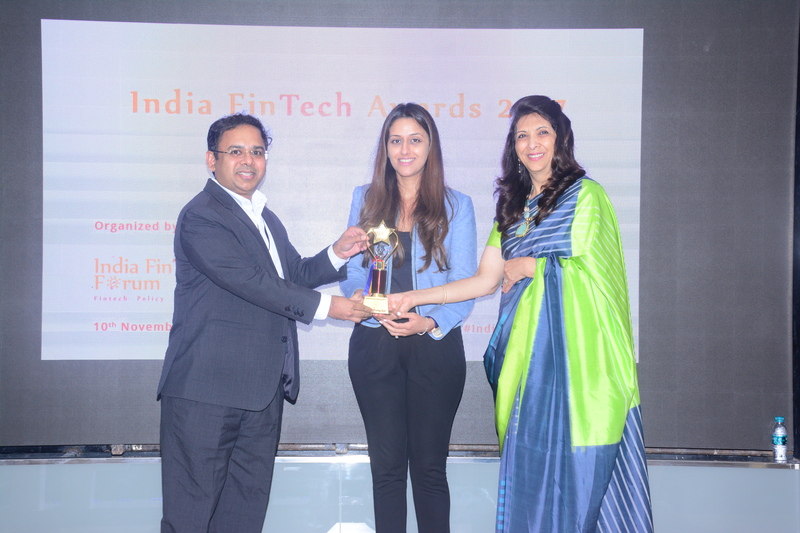 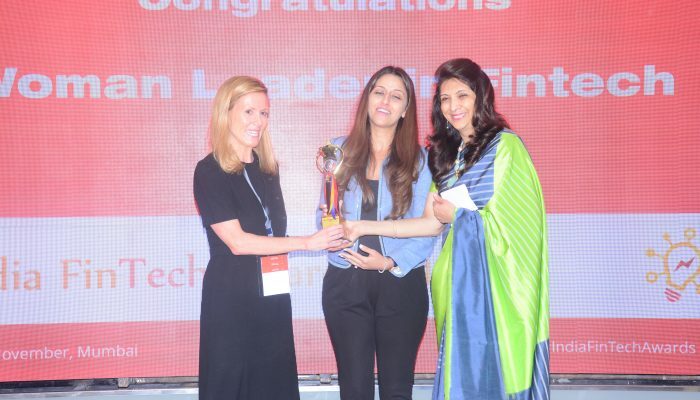 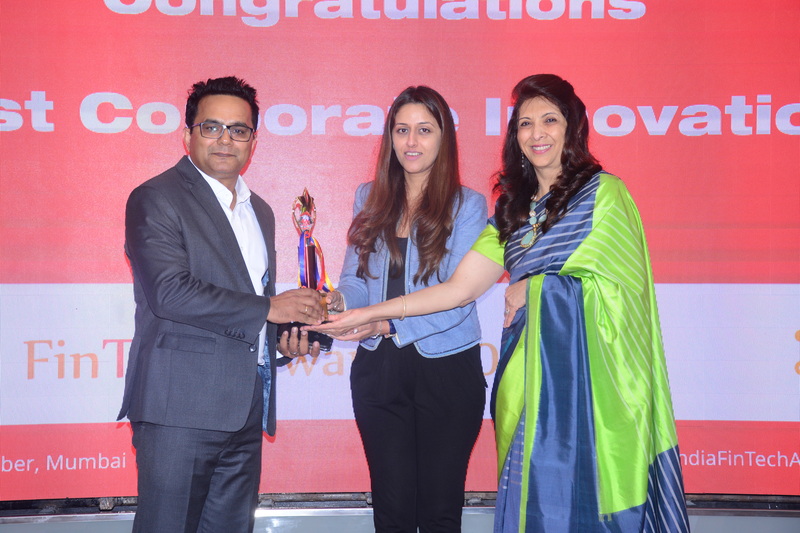 Category Awards at IFTA 2018:Sucharita Mukherjee Co-founder & CEO, Kaleidofin Private Limited received the award in the Woman Leader in Fintech category, while Dilip Asbe, MD & CEO, NPCI was recognized as the Fintech Leader of the Year. 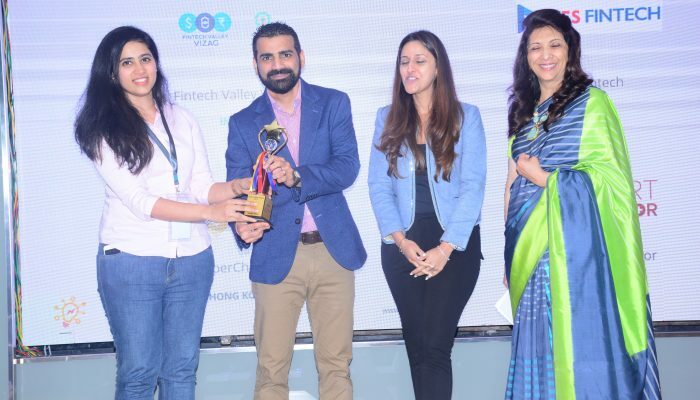 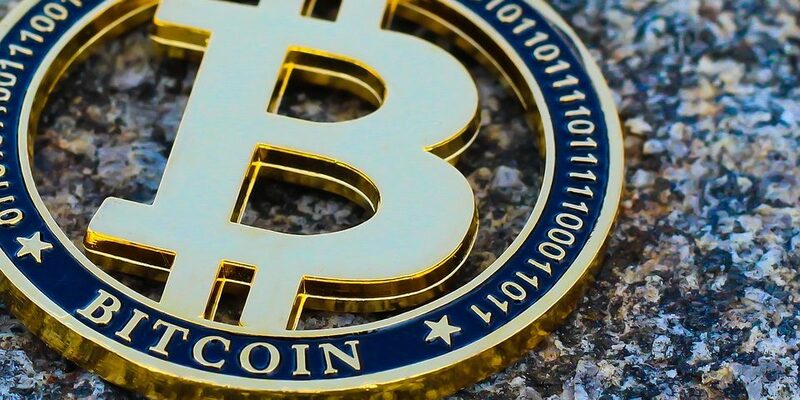 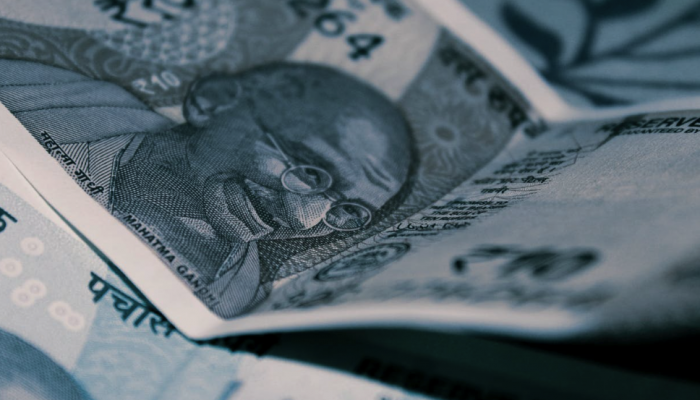 PolicyBazaar won the Best Fintech Marketing Campaign and Royal Bank of Scotland bagged the Most Innovative Bank of the Year award.